They're family to us, too! EMERGENCIES: Emergency care is available at Veterinary Emergency Service, which is open evenings, weekends, and holidays. We accept payment by cash, check, Mastercard, VISA, American Express, and Discover Card. For your added convenience, we also offer CareCredit and ScratchPay options. 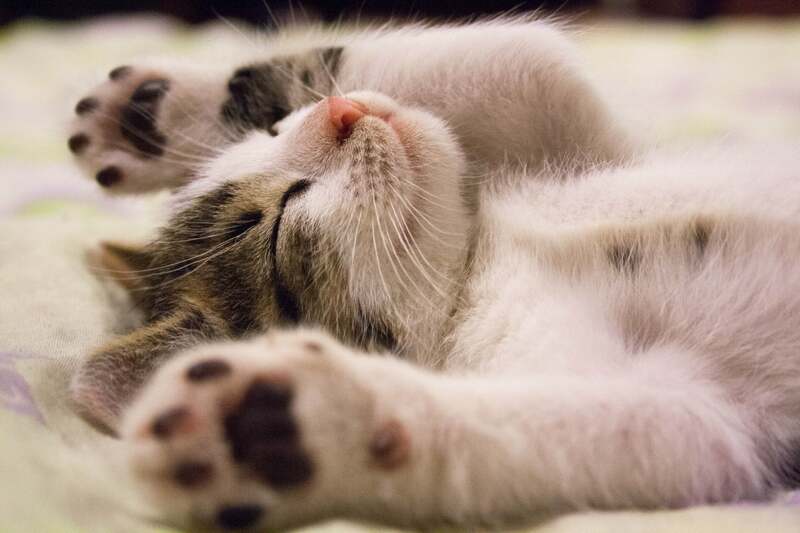 Since 1974, we have worked to provide pet owners in the Shenandoah Valley with valuable pet care information, including preventative measures such as wellness visits, spaying & neutering, and vaccinations to help preserve your pet's good health. We also provide medical and surgical care for both simple and complex situations and have been caring for your pets for more than 40 years. 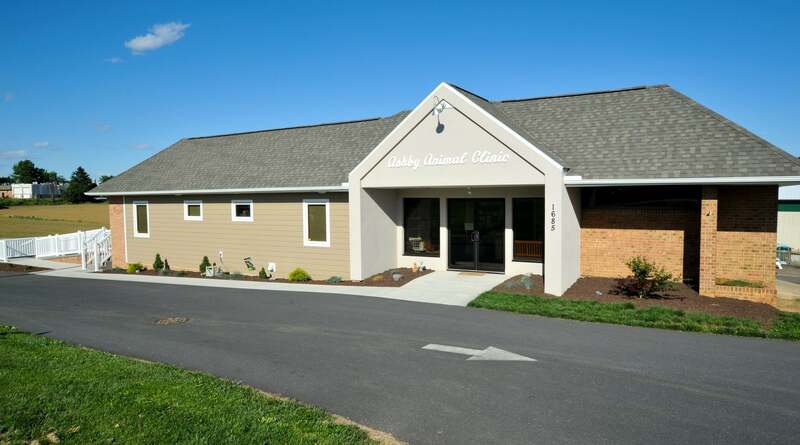 We invite you to learn about our types of care, staff, our Ashby's Angels Mercy Fund, check out current specials, make an appointment online, and learn more about All About Paws, our boarding, doggie daycare and grooming services right next door! 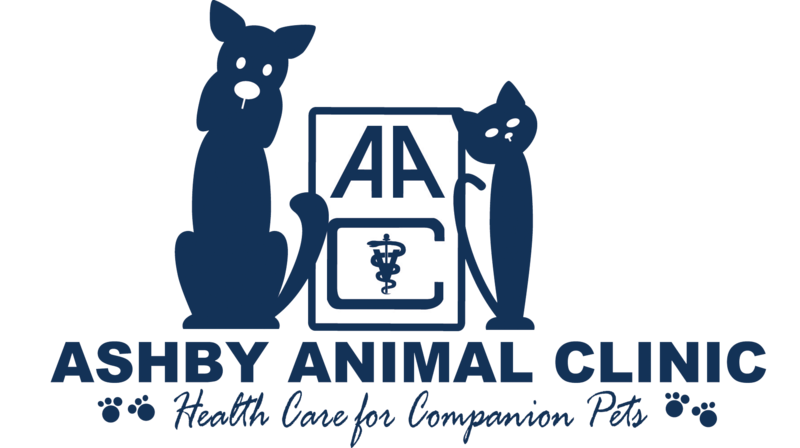 Founded by Dr. James G. Simmons in October of 1974, Ashby Animal Clinic operates with experienced, trained veterinarians supported by a knowledgeable staff who are all working toward the continued goal of ensuring that your small companion pet receives the very best in veterinary care. 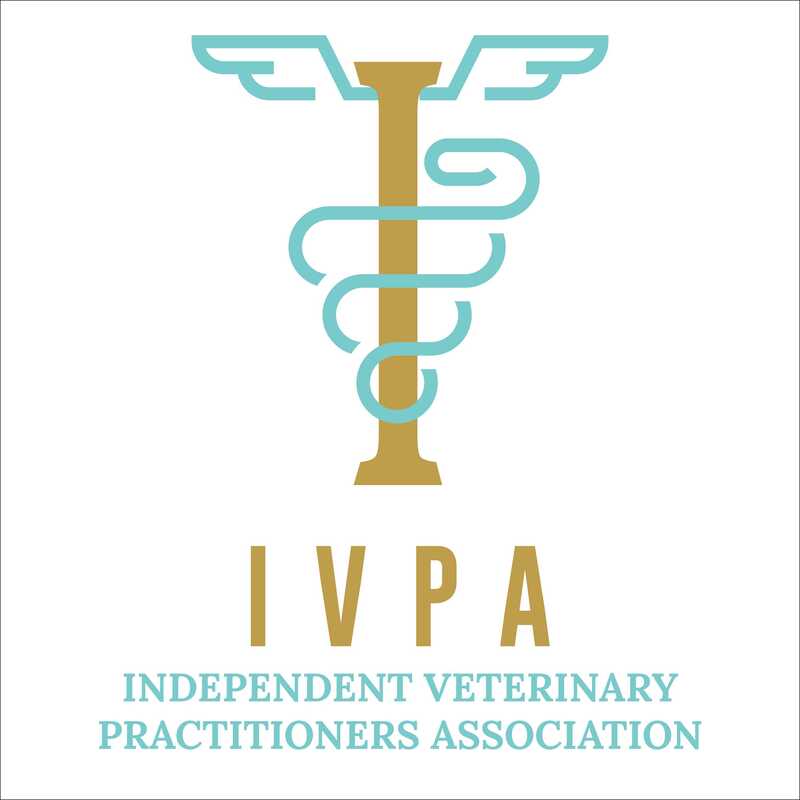 Our veterinarians work with you as well as your pet, in order to evaluate the animal's health, diagnose and treat illnesses, provide routine preventative care, prescribe medication and perform surgery. We also specialize in laser therapy treatments and dental health. Now you can Access Your Records Online or Through our Mobile App! View upcoming appointments, refill prescriptions, make payments, & more. From boarding and daycare, to grooming services - All About Paws brings reliable services when your pet needs them. Schedule regular deliveries of your pets food and meds right to your front door - with free shipping with our PET PHARMACY. Discounts and specials are frequently available. Stay in the know and save now on great products & services. Owning a pet is a large responsibility. Naturally, you want the best for your pet. Learn helpful tips & information here. 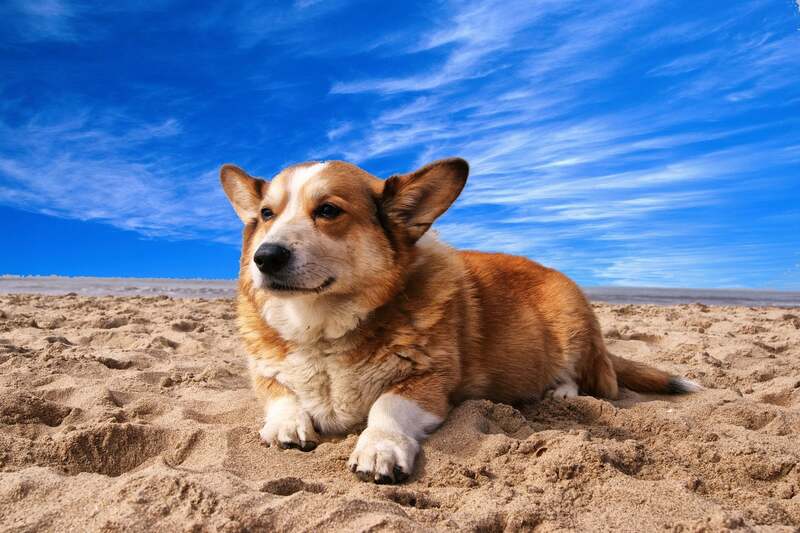 Have questions concerning the health and behavior of your companion pet? Need to make an appointment? CLICK HERE. Stem cells are powerful healing cells in your body that can become other types of cells. Want to learn more? Platelet-Rich Plasma, or PRP, is blood plasma that contains concentrated amounts of platelets and growth factors. Want to learn more? We currently do not have any events. 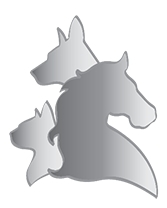 If you would like to know more about how we can care for your dog or cat through grooming, boarding or pet day care services, click here.